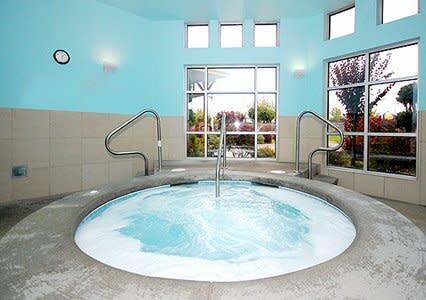 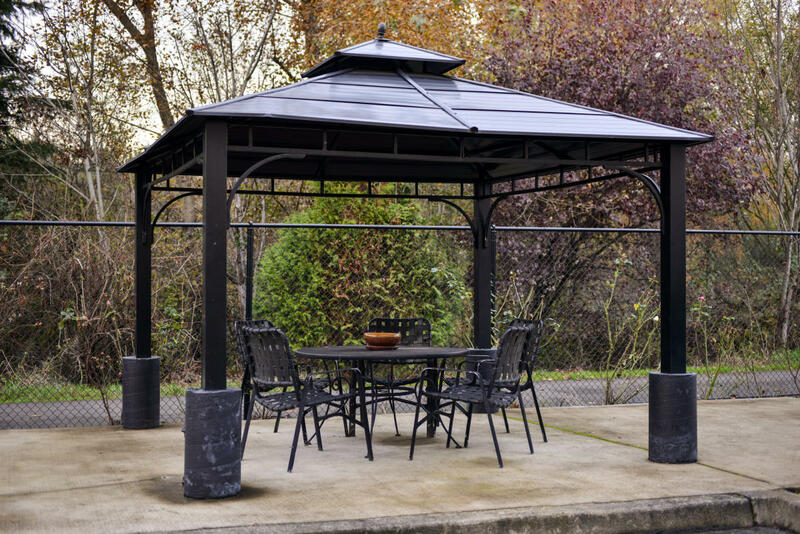 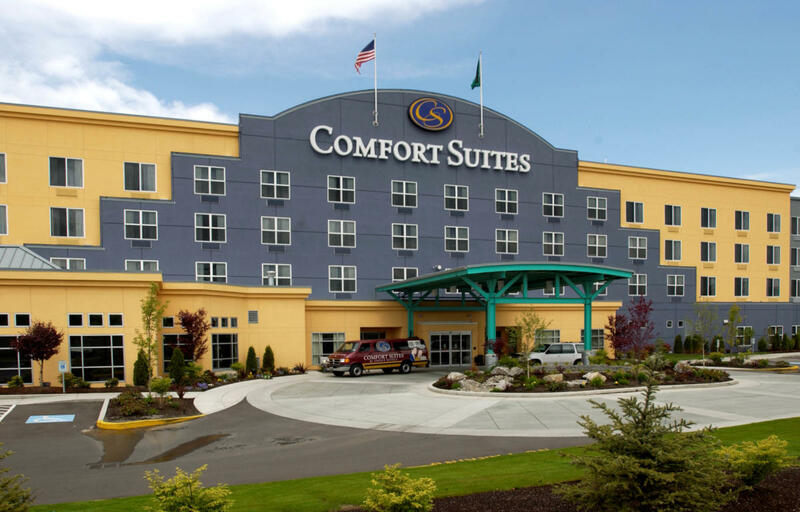 Conveniently located off I-405 at exit #1, Comfort Suites Seattle Airport is on Fun Center Way, which is adjacent to Family Fun Center & Bullwinkle's Restaurant. 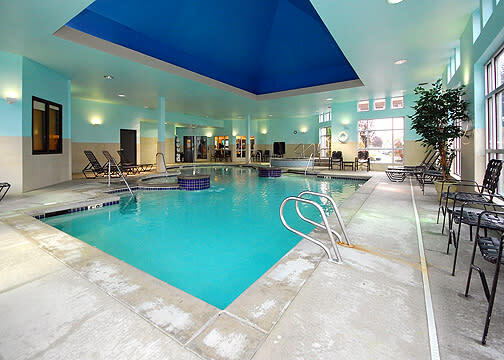 From the moment you arrive you will experience a MOST UNIQUE COMFORT SUITES HOTEL. 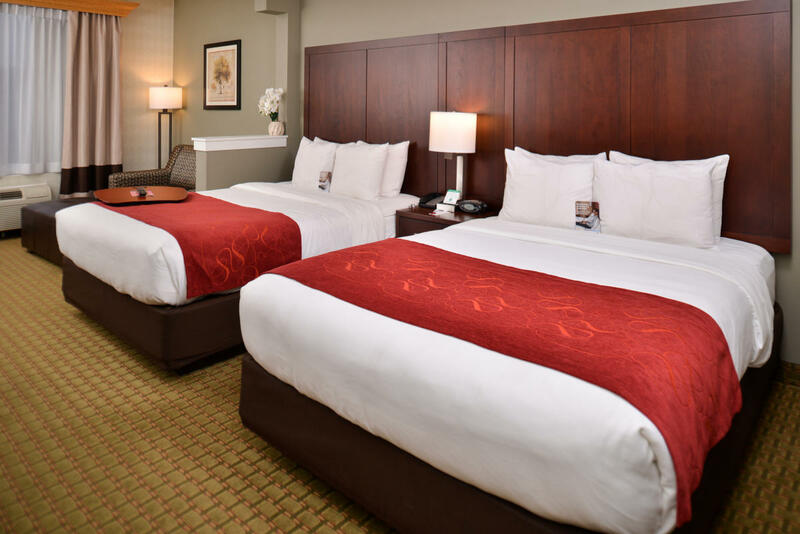 The 4-story property offers 138 suites. 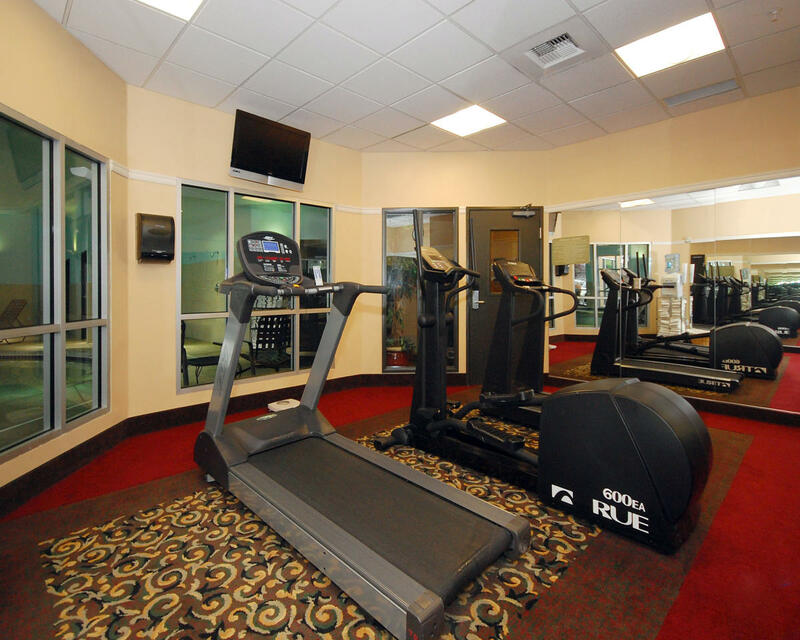 A spacious well decorated lobby area awaits guests with a warm and friendly staff ready to greet and serve. 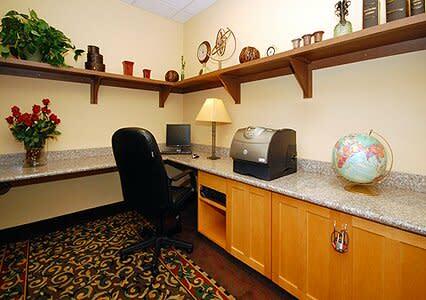 Complimentary parking, deluxe continental breakfast, local calls, and high speed internet.